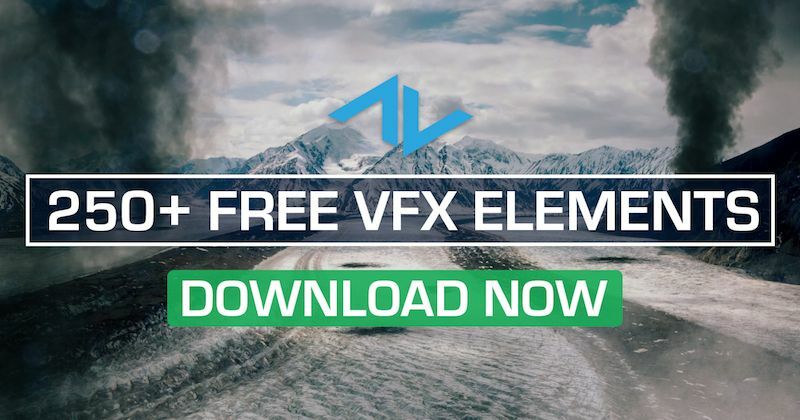 While video remains ActionVFX's primary focus, you can also achieve stunning results by combining our visual effects with your own still images! The beauty of compositing stills vs. video footage is that you can spend more time fine-tuning a single frame of an explosion to perfectly match your still scene. Fury Fingers is a team of filmmakers on YouTube that specialize in creating action films about video-games. They were recently sponsored by 'Mobile Strike,' an online war game, to create a short film to help better advertise their product. Watch YouTube or Vimeo and you will discover that the internet is full of aspiring VFX artists; some making really impressive content that is on par with the professionals and others scraping their way through tutorials just to gain enough inspiration or knowledge to make something cool to show their family. The trick to staying up-to-date on all of the latest VFX trends is to find the right people to follow. The content you consume will reflect in your work and if you are watching the best VFX artists’ work chances are your work will slowly start to look the same. In the following post we’ll take a look at 6 of our favorite channels for VFX inspiration. Tutorial: Creating an Action Scene with ActionVFX Elements! Being an independent filmmaker, I wear many hats in whatever project I am doing. Usually I script out the scene, storyboard my shot, shoot or sometimes act the scene, then I edit it together. Making awesome Visual Effects is no small task and often requires many hours of preparation and long nights. Not only that, but for the independent artist, it can be expensive. That is why I get so excited talking about HitFilm Express and ActionVFX’s stock footage. While we've been fairly quiet about our product creation over the past few months, we have been hard at work developing a huge addition to our current library of VFX assets. Today's blog will give you a look inside our 13 brand new Collections! Filmmaking can be really expensive. Especially if you feel the need to have the latest video gear. However, you don’t have the break the bank to get some great filmmaking tools. In the following post we’ll take a look at 7 essential filmmaking tools under $20. With the close of another year and the beginning of the next, many of us will spend time reflecting on our own work from the previous year and ponder the projects that lay before us in the New Year..
New Feature: Mass Downloads Have Finally Arrived! We have been using our Kickstarter backers as a platform for testing multiple variations of possible mass downloading options for some time. We have finally reached a point where we feel it is ready for all paid users to experience without any major complications occurring.